The Leonurus sibiricus herb was commonly used in Brazil and Chiapas as a substitue for another popular smoking herb and gave it the nick name Little Marijuana. In Thailand Motherwort is used as an ethnomedicine for an emmenagogue, diuretic, and a vasodilator. 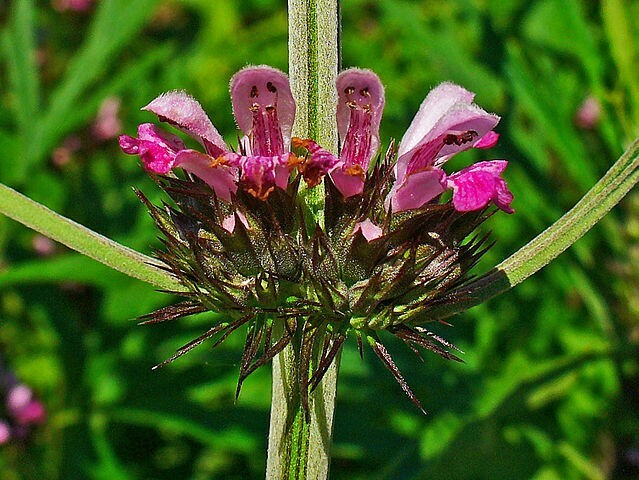 Leonurus sibiricus (Motherwort, Little Marijuana) is recorded to contain high concentrations of the diterpenes leosibiricine, leosibirine, and isoleosibirine. Siberian Motherwort has been used in chinese medicine for thousands of years under the name Yi Mu Cao. We offer high-quality Leonurus sibiricus foliage harvested in the Tomsk region of Siberia, and 10x Extract.